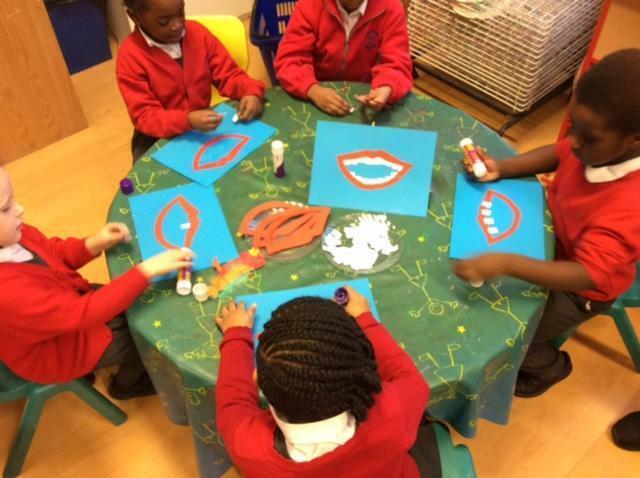 Early years have enjoyed learning all about how to keep themselves healthy during their Health Week. 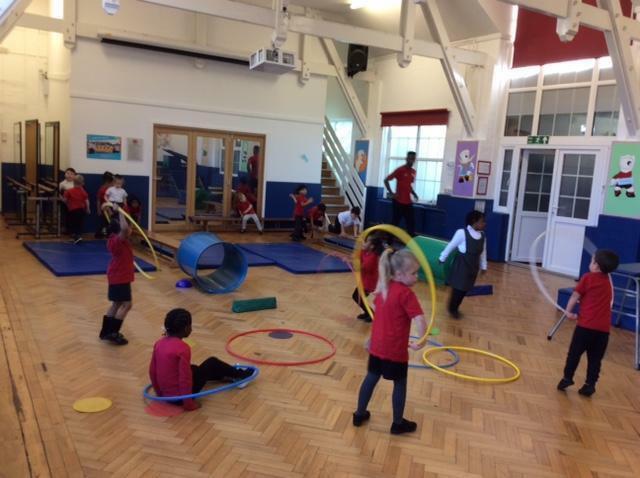 They had a fantastic time at soft play and completing PE circuits with Mr Hall. 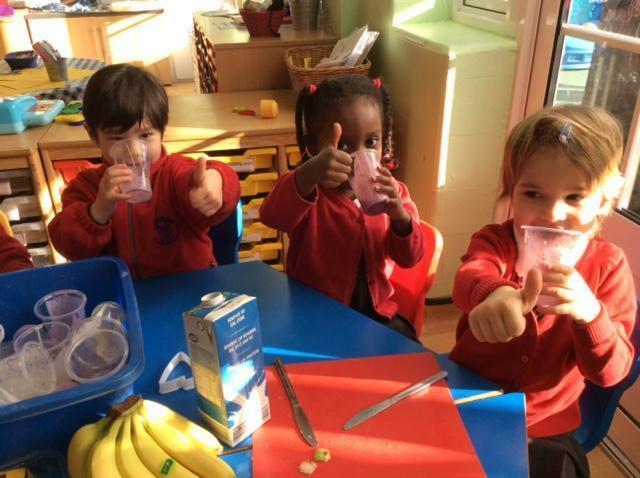 They have tasted some delicious smoothies and learnt teeth brushing techniques. We would like to thank Bellingham Leisure Centre for donating the free soft play session. The children were asked how they felt after the session; they said they were 'sweaty' and 'exhausted'!